South Campus turned 50 this academic year, and so did the college’s oldest student organization. 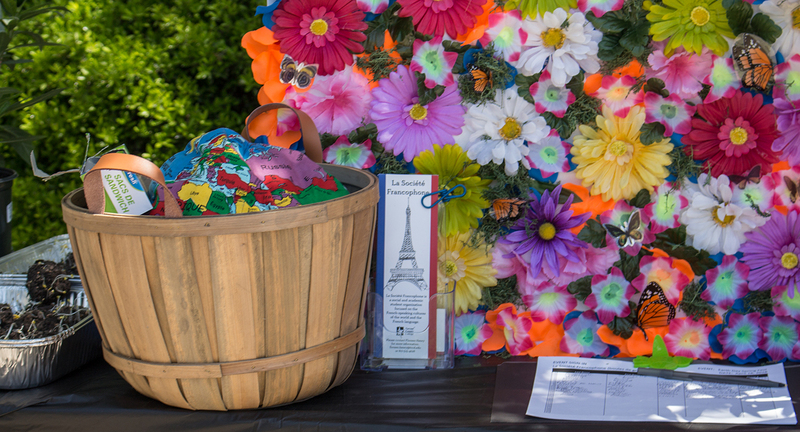 La Societe Francophone, South’s French Club, has been celebrating its golden anniversary throughout the academic year with various activities including a drive to support an animal shelter and a French film event. The organization, which started in 1967, has changed, but its long history of cultural and linguistic activities has included philanthropic support for the community and the ecosystem over the years, said French associate professor and club advisor Floreen Henry, who took over as advisor in 1989 when she started at South. Around 2005, the club held a lot more performances, but serving their community was still a part of their identity, Henry said. Former member Carla White joined the club around then and was instrumental in helping raise money so the college could offer a French studies scholarship, along with the help of her husband and other French students at the time. “We collaborated on raising money for the scholarship and held a concert at my house to fundraise for it,” she said. Henry refers to those years as the “performing years” since the club was always doing performances back then. Now, the club is in its “philanthropy years,” she said. South’s La Societe Francophone is TCC’s oldest student organization and celebrated its 50th anniversary this year with the campus. La Societe Francophone was South’s first club to start initiatives to support the monarch butterfly. Due to habitat loss throughout their migration range, numbers of monarchs have dropped a lot over the last 20 years. This effort was led by former club president Diana Avila. 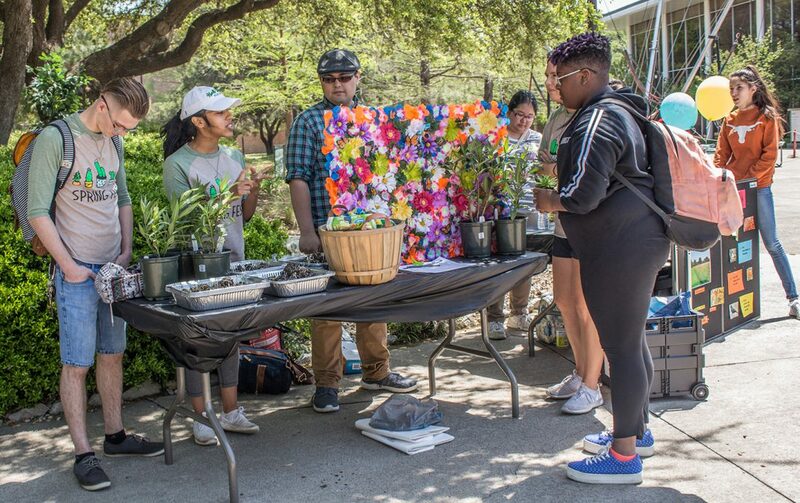 “The club donated the first 10 milkweed plants on campus,” Henry said. This spring, they donated milkweed plants for the third time. The current president, Ivonne Casas, said one of the big changes she’s made was getting the club more involved in the community. “We want to make it more well known, and it’s important to get the community involved and help grow the club,” Casas said. Part of this effort came before Casas’ joined when the club’s name changed from La Societe Francaise. “The name was changed in the constitution about five years ago to La Societe Francophone to more clearly reflect all French-speaking parts of the world,” Henry said. For South’s culture day, the students brought dishes from Africa and Canada, said Wayne Elkins, the club’s treasurer. As for the club lasting 50 years, the students said they’re glad it has, but they’re more focused on the club’s future. “You never know when the club could end so we want it to be strong,” said club vice president Erica Jasinska.